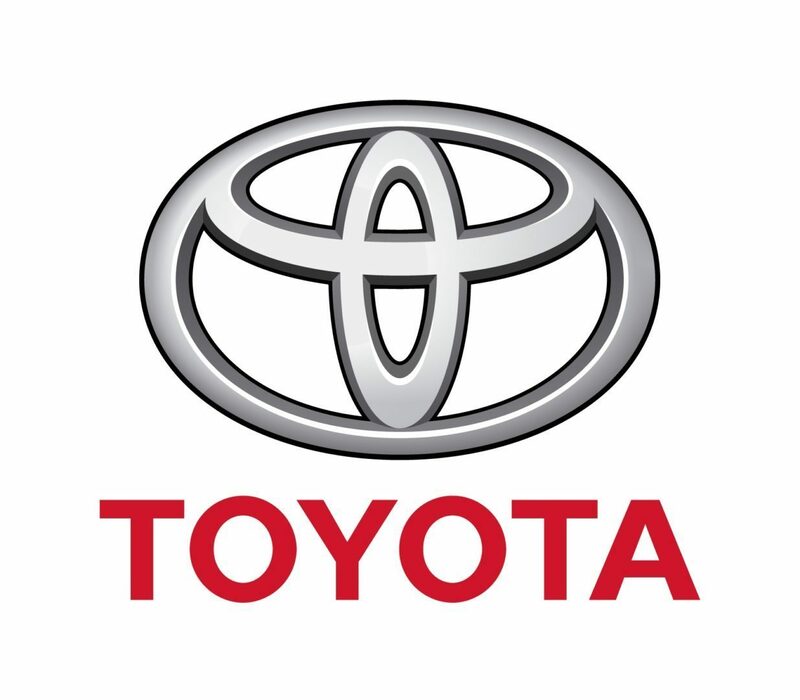 TOYOTA (GB) PLC, wholeheartedly believe that diversity is critical to their future success because they seek input, impact and innovation from a range of talented people- irrespective of age, gender, race or religion. At present TOYOTA (GB) PLC do have a Gender Pay Gap that is higher than the UK average. The primary cause of this is that a significant majority of their upper and middle quartile roles are presently filled by men, and employees in more senior level roles generally receive higher pay. With very low staff turnover of c5% average over the past 10 years, there is also a 4.5 year difference in length of service for men compared to women. This gives Toyota fewer opportunities for movement, however where they have the opportunity to recruit externally and appoint entry-level talent, such as student placements, 69% have been female. Over the past 2 years, 64% of all external appointments were female. As a result, their overall proportion of females employed by TOYOTA (GB) PLC have increased from just over 30% to 36% over the last 3 years. They have also increased the proportion of female employees in junior/middle management from 17% (2015) to 24% and from 2% to 17% at middle /senior levels. TOYOTA (GB) PLC feel it is critical that they continue to improve their gender mix by ensuring they attract more female candidates, and encourage and facilitate a higher proportion of women progressing through the organisation, which will inevitably close the Gender Pay Gap. Their aspiration, therefore, without any form of discrimination, is for 30% of senior roles to be filled by women by 2030.